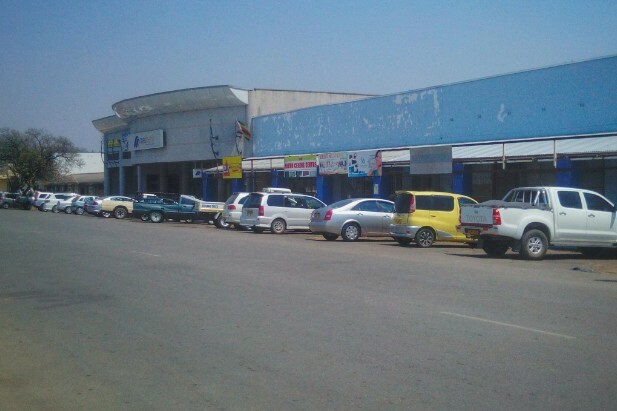 Local tech startup Astro recently set up shop in Masvingo in a very discreet location. The place is still unsightly familiar, located on the same street that seems to have nothing going for it. At first glance, you’d notice what remains of a large chain supermarket, a little further down the road is a new Great Zimbabwe University facility for African and Asian Studies. There’s not much to show that there’s an Astro Shop at all. In fact, you won’t even notice it’s there if you’re not looking for it. The place used to be home to Alcore Systems, the store that used to sell DStv decoders, cellphones, laptops and the like. You can still see the posters they used to ping customers that they’ve relocated to Simon Mazorodze, something they did way back in July this year. So this place inherently has some relation to technology. Upon arrival, I was met with two guys typing away on their computer. They looked busy enough so it didn’t take long until I was referred to a rep. The place was still roomy, furnished only by two office tables. You would have easily mistaken it for an office not a retail store. The rep automatically deciphered that I was there to check out the new phones so I played along. 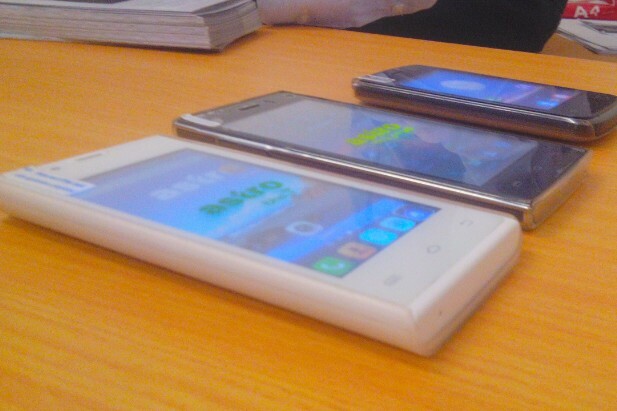 The smartphones they had present were three models, the Astro ibho T, ibho Pro Y2 and the Astro XY. The most impressive of the three was the Pro Y2, running KitKat 4.4.2 but oddly enough, it didn’t have an app drawer (inconsistency much?). I was informed that a lot more devices would be making their way to the store soon, understandable considering that not even a single phone was on display. I took a moment to think about the store’s location and I came to a rather interesting conclusion. It’s close to a varsity facility and students going about their business could take a moment to check out these phones, which is a good marketing start. “We will be placing banners over the windows, the store front, everywhere,” assured the rep, highlighting that there’s still a lot that needs to be done. That action alone could prove to be a working strategy. My parting question was all about the company’s flagship, the Astro Virtual 2. “It’s coming this afternoon,” they answered, “but it’d be easier if you come check it out tomorrow”. Well it is impressive to see people get to do something at least they will come right. So what is the story about? you visit people who are setting up shop and baahaha there is a story! Shungu, this is about a local startup doing something. If I read about a start up doing something and I happen to come across it, I would be interested in its progress. Read about India’s local handsets in the making. China cannot be left out. You simply have no idea how big this business is in 3rd world and populous countries! Google, WhatsApp, Facebook did not start in some fancy air-conditioned office. Let’s give credit were it is due. Thanks for your comment. I see where you’re coming from. It’s not about that as much as it is about letting people know that Astro has unveiled a new shop in Masvingo. I’m sure lot of folk out there could use a nudge. And besides, if they already know what’s there it saves them time, knowing what’s already there.